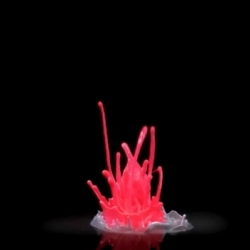 Colorful sculptures caught at 5.000 fps. Amazing! Incredible making of 'Bring colour to life' project.